A New Hampshire man is suffering from life-threatening injuries after a motorcycle crash in Hudson Saturday night. 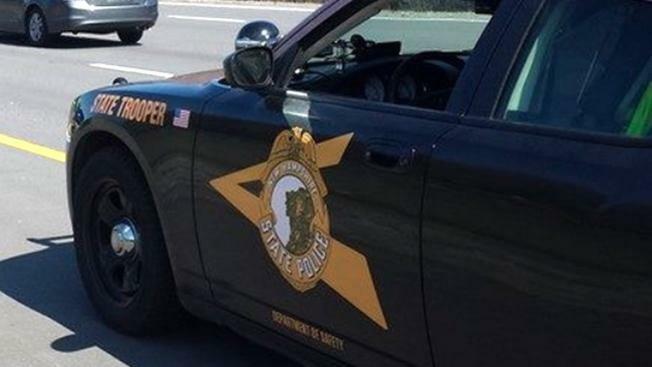 Police said Kevin Meaney, 56, of Hudson, was riding a 2012 Harley Davidson motorcycle when he hit a utility pole off the shoulder of the road and traveled into a wooded area. Meaney was flown by medical helicopter to Massachusetts General Hospital in Boston for serious, life-threatening injuries. Meaney was the lone occupant of the motorcycle and not wearing a helmet.